It’s been a few months since I’ve posted a photo I’ve taken. I found this one my hard drive from when I was visiting a friend down in Cornwall a couple of years ago. We were taken by another friend to a place about half an hour away from where my friend lives, where we had a lovely view of the cornish coastline. Luck was even on our side as we had glorious sunshine. 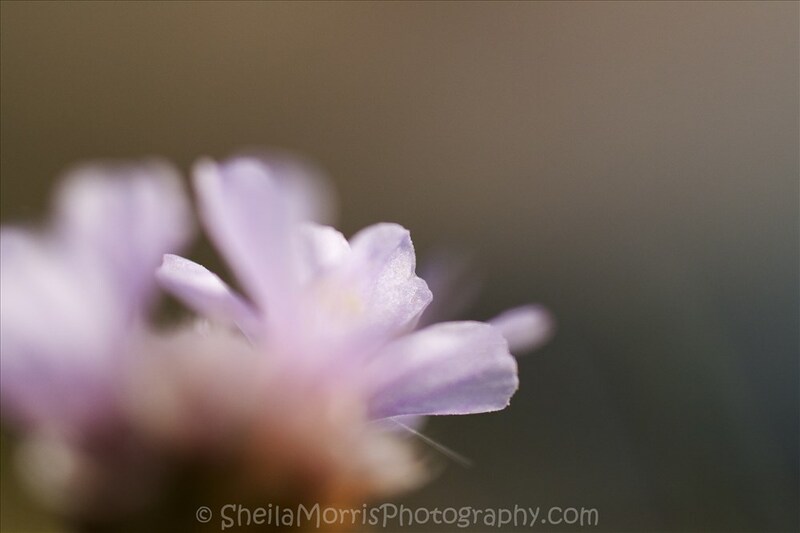 I found some wild flowers growing on the cliff top where I was sat and took this lovely abstract photo. I’ve no idea what type of flower it was, but it certainly gave me an opportunity to use my macro lense.